This week, the organization VNO-NCW published an insightful interview with Herman Mulder on the Corporate Social Responsibility (CSR) guidelines. In this interview, Herman Mulder raises his point of view on seeing criticism from NGOs and Social Enterprises as a chance: “Corporate Social Responsibility (CSR) is a continuous learning process, we cannot fall back on previous experiences. It is a journey.” In his story, Herman Mulder gave an example of our conducted research on the true price of Kenyan roses. 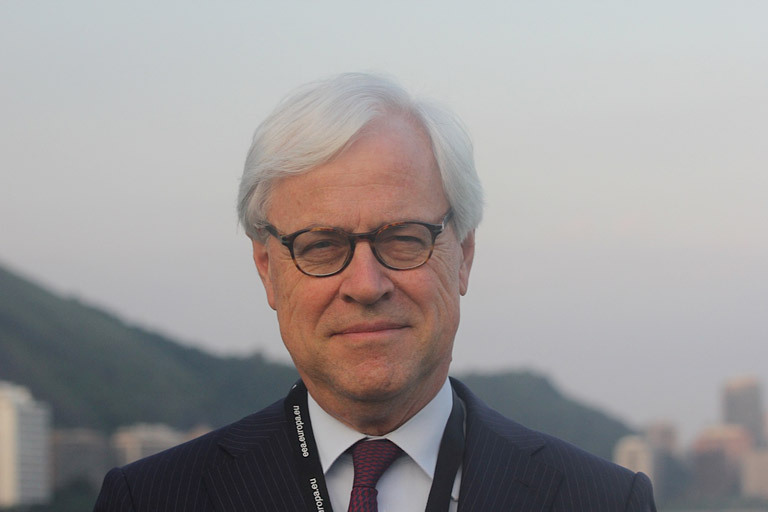 Next to being founding board member of True Price, amongst many other things he is one of the four Dutch representatives of the Netherlands National Contact Point (NCP) of the OECD Guidelines on multinational enterprises and board member of world connectors. Read the interview in which his interesting thoughts on the role of NGOs are shared here. This entry was posted in Media, News, True Price.